When it comes to sporting a sophisticated fashion flair, nobody does it better than Daniel Craig. 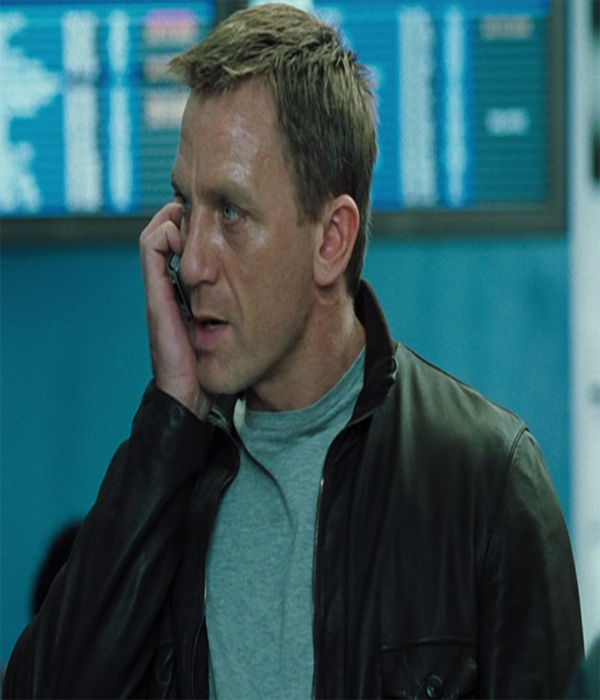 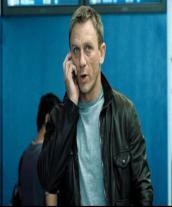 The Royale Jacket made an appearance in Casino Royale and became an instant favorite there onwards. 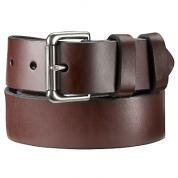 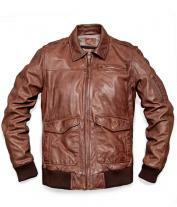 The four pocket impactful look adds t to the attitude of the wearer. 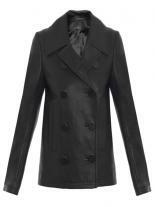 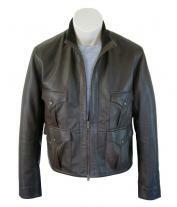 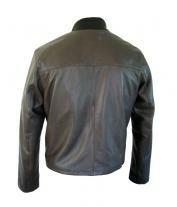 Don this jacket on with a pair of well worn jeans and sturdy shoes to sport a fashionably casual look.